The 50 most inspiring female influencers, entrepreneurs, business leaders, academics and policy makers from across Europe. The best and brightest women in technology in 2017 in alphabetical order. Because they are all true role models. Amber’s been unstoppable since she was 9. Her knowledge of code and knack for spotting gaps in the market have earned her a spot on the Forbes 30 under 30. She started her first company at 9 and her multi-million pound jewellery company Flash Trash at 16. She recently founded Brand Fan Girl. It’s not easy to bring a legacy telecoms company into the new age. Helene Barnekow is at the head of transforming the Swedish operations of Telia Company into a new generation telco. Her hallmark skills lie in commercial management and marketing. Not only is dr. Sue Black an accomplished computer scientists with over 40 publications, she also has the fastest crowdfunded book ever to her name. She rocks her day-job and still finds time to campaign for more recognition and support for women in computing. Something she’s done for 20+ years. 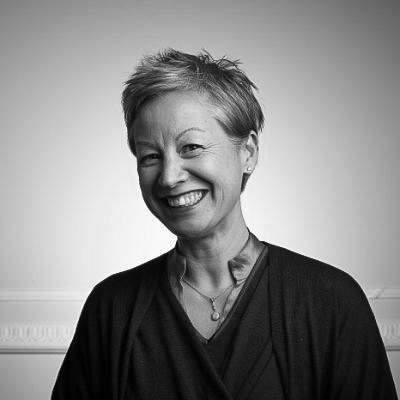 Eileen is one of the most influential people in tech in the UK. As partner of the leading early-stage VC Passion Capital in London, Chair of TechCity UK and HM Treasury’s Special Envoy for Fintech she’s a force to reckon with. Jessica is marketing pioneer and visionary technology entrepreneur. Her latest hit is augmented reality unicorn Blippar. She’s overseen the commercial and marketing operations across Europe and the US. And coined a new verb: to ‘blip’. Robin is a musician who regularly connects technology and art. She started the Tekla Tech Festival, where girls between 11 and 18 get to sample different areas of future technology. She received Stockholm’s Great Prize because of her “artistic contributions and embrace of technology”. It takes guts to make a career switch from working for multinationals to becoming the 6th team member in an unknown startup. That’s exactly what Amy did when she joined Instagram. Since then, she’s written the book on Instagram marketing as Head of Brand Development. Barbara is C-level executive with over 20 years experience in Technology and Energy. She’s the driving force behind Vodafone Italy’s digital transformation, both in terms of services and customer experiences, and competences and culture. Sherry Coutu is a successful entrepreneur, valued mentor and Angel investor. She’s been voted the best CEO mentor in Europe and was named as one of the most influential people in the wired world. She chairs Founders4Schools that aims to inspire students by connecting them with local business leaders. Nancy is a serial entrepreneur in technology. Next to seats on multiple boards and committees, she’s the founder of MyShowcase where she connects beauty to smart technology. Part of her mission is to enable women to feel confident to launch and build businesses powered by technology. Jaqueline is a champion for diversity in technology. As president of TechUK, executive at Sage and multiple other board positions she’s made it a priority to inspire kids in digital and see more young women enter and stay in technology and in the boardroom. Sonali is one of the successful women in Venture Capital. 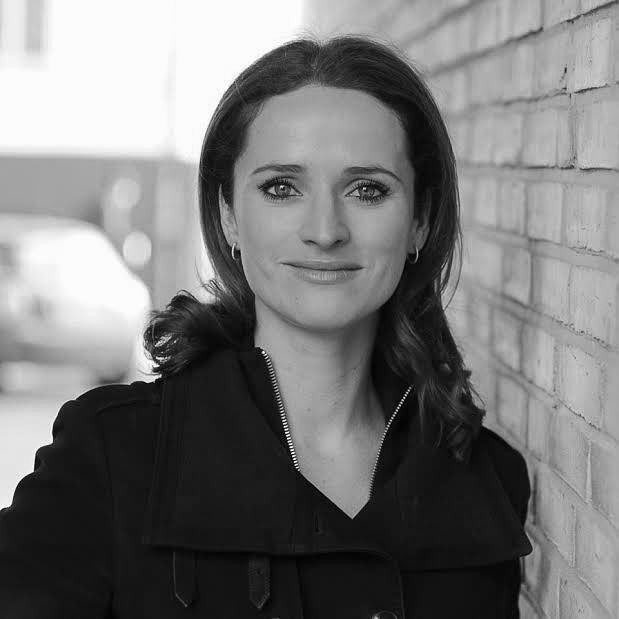 She joined Accel in 2008 to lead the London office after leaving Atlas Ventures. As a Harvard Business School alumna and an independent director of Match Group inc, she brings precious knowledge to Venture Capital. 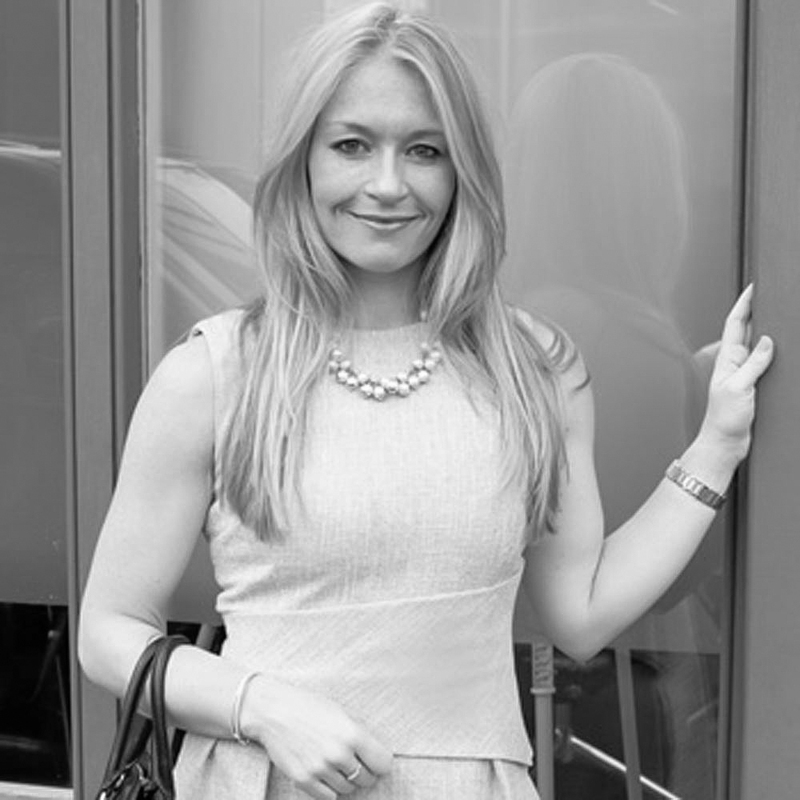 Alexandra is one of the UK’s highest profile female entrepreneurs. Her great success story is hassle.com – one of London Tech City’s most acclaimed startups. Her entrepreneurial insights have made her a fixture for the BBC and CNBC. She launched her latest venture buildpath.io in November 2016. Jeanette’s journey shows the best business ideas can come whenever, wherever. The idea for Villoid came while she lived in SOHO in New York, but had no time or means to shop. Fast forward 3 years, and her startup is now active in 180 countries and is based out of Oslo and NY. Vanessa is a full professor of Computer Science. She focusses on the interaction with intelligent and autonomous systems, like robots or machine learning. Put differently, she’s the expert on the cultural aspects of the interactions of people with computers. Louise is an entrepreneur and adventurer. She started her first company at 19, climbed some of the highest mountains, runs marathons, and more. She also founded Vint, a platform that is on the way to become one of the biggest software solutions for gym owners and trainers. Nathalie has one of France’s biggest exits to her name, when the French eBay competitor PriceMinister sold to Rakuten. Now, she’s the founding CEO of mobile and web social commerce platform Shopcade, with millions of customers in the UK, US, India and France. At 32 years old, Brynne has transformed how companies relocate their employees internationally. The idea for MOVE came after a challenging move from Asia to London. The company now has over 100 employees, operates across four offices worldwide and has raised over $25 million in total VC funding. Karoli became Estonia’s official youngest inventor at the age of 16. Since then, she’s lead the launch of 7 television channels in Northern Europe. Her latest adventure jobbatical makes international career adventures a reality. Stephanie founded a next generation venture capital fund, crowd equity platform and startup studio. She helps European and Israeli visionary entrepreneurs to shape the future through technology and innovation. If anyone believes that math is a male subject, Anne-Marie will prove them wrong. She was one of the youngest ever to graduate from Oxford with a masters degree in Mathematics and Computer Science at 20. As Head Stemette, she’s out to inspire girls to see the fun in STEM subjects. 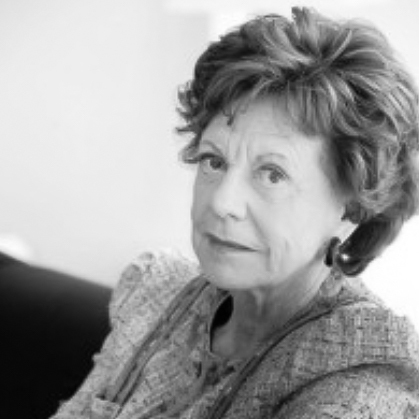 Neelie is known as the godmother of startups in her native Netherlands. After an illustrious academic and political career in NL and the EU, she put the Dutch startup ecosystem on the map as Special Envoy for Startups. Today she’s on multiple supervisory boards of (among others) Uber and Salesforce. 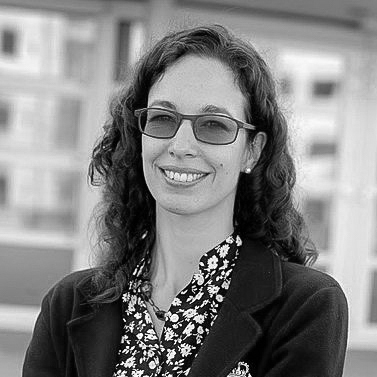 Miriam has spent her career growing companies across borders. She’s gone from the heart of fashion in New York, to the digital hub in Silicon Valley, on to the UK, Germany and the rest of Europe. Her expertise lies at the juncture of fashion, consumers and technology. Avid co-founded and sold Boticca, a global marketplace for fashion accessories. 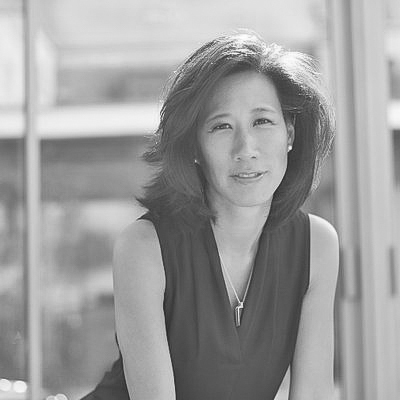 She started investing at Accel Partners in London in ’98 and has now become General Partner at Google Ventures. She's been recognised as Young Global Leader. Sofie gave 2 TEDx Talks, one of which is called “IT girls are the new it girls.” And she can know. She is one of the top tech talents in Sweden. She’s CEO and co-founder of ideation360, which she started after her position as Global Innovation Manager at Spotify. Linda began coding at 13, a skill-set she’s passing on to girls of all ages. Her Kickstarter children's book ‘Hello Ruby’ is the world’s most whimsical way to learn about computers. She’s also the founder of Rails Girls, where she empowers women with technology tools and skills. Natalie founded her fashion empire Net-a-Porter from her kitchen in 2000. It took her several years to realise she had created the magazine format of the 21st century. She’s now Chairman of the British Fashion Council where she promotes UK fashion and London Fashion Week. If you’re looking for the most powerful woman in the British tech industry – you’ve found her. Nicola holds the most senior position outside the US with Facebook. She’s also a strong champion for work-life balance, and has worked four days a week since her first child turned 1. When Demet was doing her MBA at Harvard, she saw huge potential in the e-commerce sector in Turkey. She acted fast. She wrote a business plan, got funding, recruited a team and never looked back. Trendyol is now Turkey’s biggest fashion e-commerce site. Sara is redefining innovation consultancy with Mindmill Network. The network is made up of highly skilled individuals, who work with each other on a project basis. They tackle digital strategy and innovation issues. She’s also a columnist who writes about the latest trends in technology. 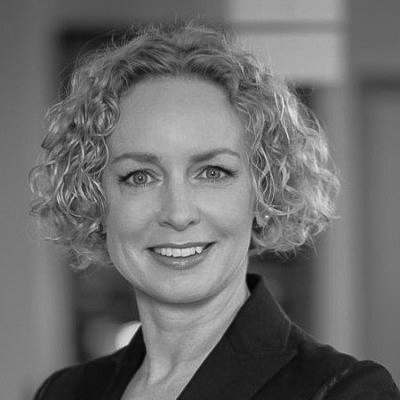 Anne joined Vodafone Ireland in 2008. She spearheaded the company’s product offering to businesses and its direction as a total communications provider of mobile and fixed line services. Recently, they won the bid to deploy 4G structures in Ireland. Kathryn is out to increase digital literacy with Decoded. They’re dedicated to demystifying the dark arts of the digital realm. They can teach anyone to code in a day. She was also one of the driving forces behind making coding a part of the UK mandatory curriculum. Verena works with the best authors, animators and illustrators to create apps for children. The apps help parents guide their children through the digital world. Her company Fox & Sheep has also started to open digital labs for children where they learn about coding, 3D printers and robotics. Changing schools and dyslexia couldn’t keep Maggie from becoming an acclaimed scientist. Her dream of space travel kept her going through those difficult years. It paid off: she’s now actively changes the stereotype of scientists together with the BBC. Pauline brings together charities, funders and community groups to address social issues by organising events, blogging and tweeting through her business. With 30+ in tech, she helps social organisations to use technology and data to improve. Kriti is an advocate for ‘embracing the botness’. With Sage, she launched Pegg, the world’s first personal chatbot to make accounting as easy as texting. She’s also the founder of Messaging Bots London, a community of more than 100 bot developers. As UK minister for Internet Safety and Security, Joanna created a global alliance to eradicate child abuse and exploitation. She started her career in Silicon Valley. Joanna spent over 25 years building some of the world's leading technology and Internet companies. Emma is the youngest person to have floated a company on the London Stock Exchange, ever. She’s now co-founded a partner company to one of the world’s largest software companies. Most recently, she’s become UNICEF’s first Business Mentor. And she got five stars at her first job at 16 at McDonalds. After several CEO positions for large companies, Kristin is now Director General of the Confederation of Norwegian Enterprise (NHO). NHO is Norway's major organisation for employers and the leading business lobby. 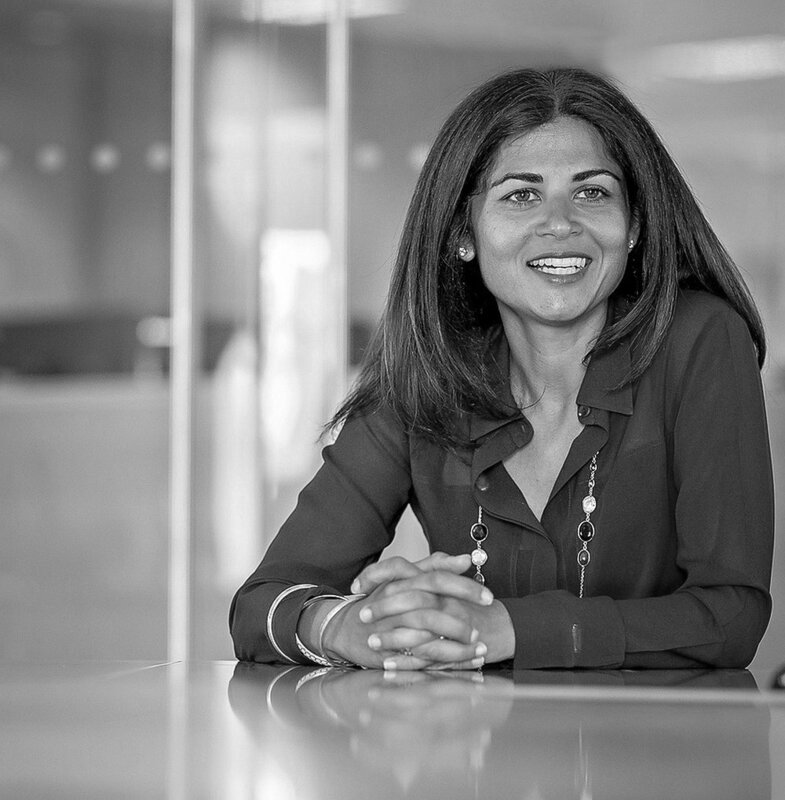 Reshma is a founding partner at Seedcamp, Europe’s first female-founded VC. Seedcamp has backed over 230 companies since launch in 2007 and singlehandedly kickstarted the European startup ecosystem. She is a leading voice in the tech and startup ecosystem. Name a leading board in STEAM in the UK, and you’re likely to see Wendy as a member. She was co-founder and CEO of Moonfruit, the UK’s leading DIY website. She is also a general partner at EF, the world’s leading company builder. When Gillian joined booking.com in 2002, it was only a small company in Amsterdam. Now, the company has expanded to more than 10.000 employees in 224 countries worldwide and has become a household name. Most recently, Adizah was part of the founding team of Level39, a technology accelerator focused on financial technology. She’s been in the technology and startup ecosystem for the past 6 years. She was part of the team that grew the educational technology company Apps for Good. Ida doesn’t just function as a role model for girls and women in technology, her company actually helps women understand their cycle. She’s convinced that technology will profoundly change the future of family planning. Before entering tech, she led motorcycle tours across the world. TomTom is one of the few European consumer electronics companies that has grown into a global brand, and Corinne was one of the people who started it. Today, she’s helped expand it’s product range to include wearables and action cameras. Jane invests and advises companies in very early stages. She has a history as a serial entrepreneur. She adds value for companies in high tech, the commercialisation of research, computer software and she even knows her way around biotech. Helena met the co-founders of Big Data for Humans in 2014 when she joined Techstars, one of the world's largest startup accelerators. Since launching, the company has transformed the data analytics game in Europe and Asia. What to do when a young child wanders off? Colleen invented the answer. The Gator watch is a wearable for young children who have no internet, social media or games. They’re planning to expand to the elderly. Sarah is an expert on online video culture and screen media. She even teaches the course at Cambridge. Her company Unruly is the leading programmatic platform for social video advertising. Sarah has won many awards and is truly a tech powerhouse. Gabrielle is a member of FastCompany’s the League of Extraordinary Women. She’s out to solve social and environmental issues and explores how technology is changing how we live and work. And NewsWeek and the Daily Beast named her one of 150 “women who shake the world”.